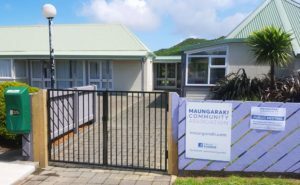 The MCA gives Maungaraki a voice on the issues we care about. Join us, get involved and help our neighbourhood be an even better place to live. Maungaraki’s favourite read delivered FREE to your letterbox each month. Send in your local news stories or articles by the 20th for publication in the next issue. Our hidden gem. Enjoy a family picnic on the lawn or take a stroll, checkout the waterfall and feed the ducks. Explore the natural wilderness outside your doorstep. Access via Oakleigh Street off Dowse Drive. Open from 8am until dusk. 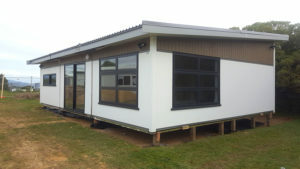 Protecting Maungaraki’s environment and working with local bodies to improve public services and recreation facilities. 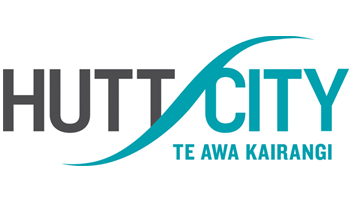 Connecting residents to enhance community well-being, appreciation of our unique cultural diversity and shared resources. 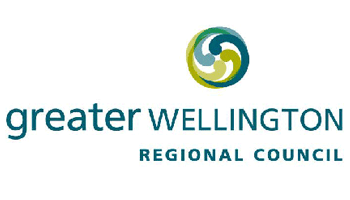 Keeping residents informed with Maungaraki centric news from Hutt City Council and Greater Wellington Regional Council. 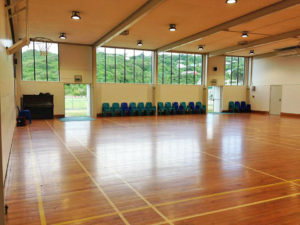 The MCA committee meets at the Community Hall every third Wednesday of the month at 7:30pm. 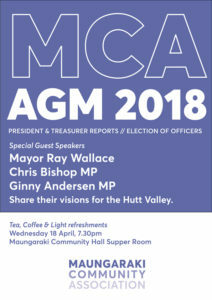 Maungaraki residents are welcome to attend. Need to hire space for your next meeting or special event? Click learn more to view our available spaces. 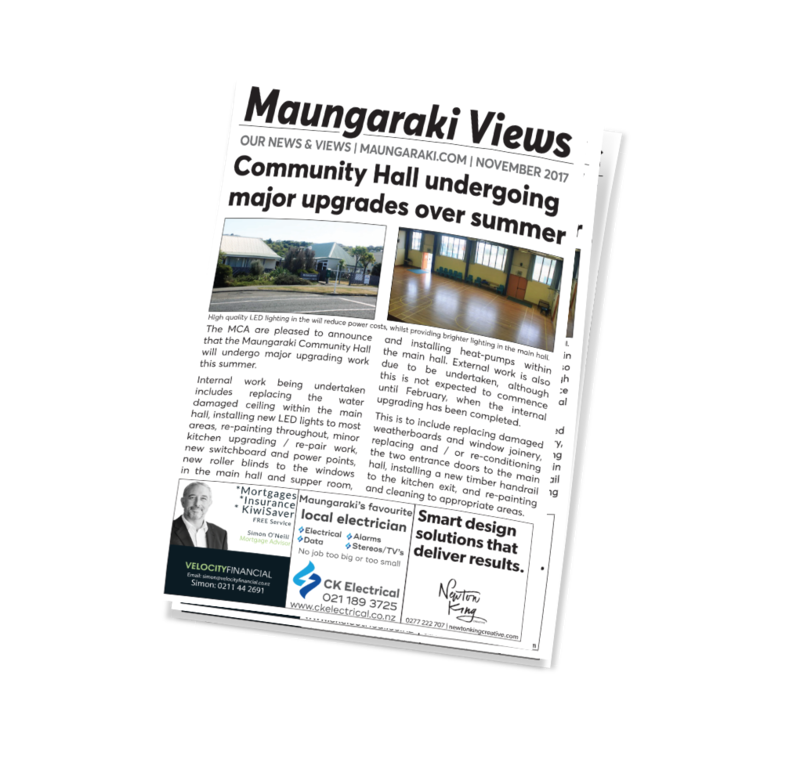 An independent, not-for-profit community publication, the Maungaraki Views Newsletter has been produced monthly (except January) since 1983. Supported by advertisers, and volunteers, over 1,500 copies are delivered free of charge to letterboxes throughout the neighbourhood. What does the MCA do? 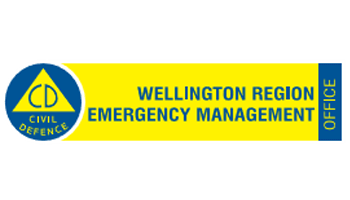 Get prepared so you know what to do during an emergency. Want to get involved? 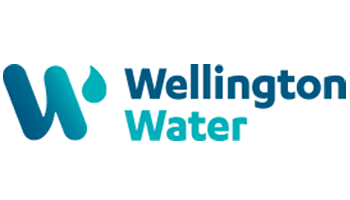 We are always looking for great people who care about Maungaraki enough to make a difference. If you want to contribute to our community in a positive way, please contact us. 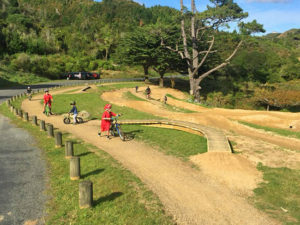 We are looking for more volunteers to help distribute Maungaraki Views in your area. Get in touch with us for details.